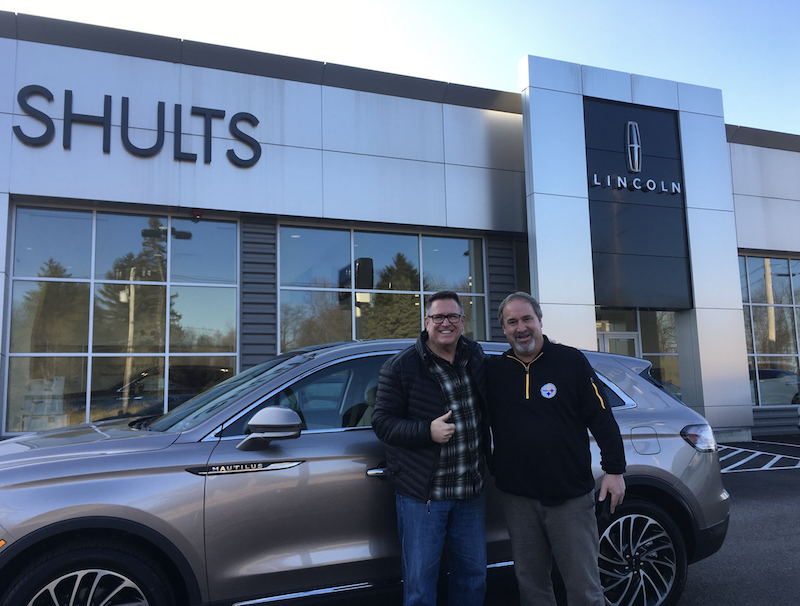 Shults Lincoln of Wexford is part of the Shults Ford Lincoln Group, and serves the greater area of Pittsburgh. Our team enjoys a fantastic culture and opportunities for advancement, as we're invested in our employees personal and professional growth. We're interested in helping your career and adding to your resume because we know that happy employees lead to happier customers.